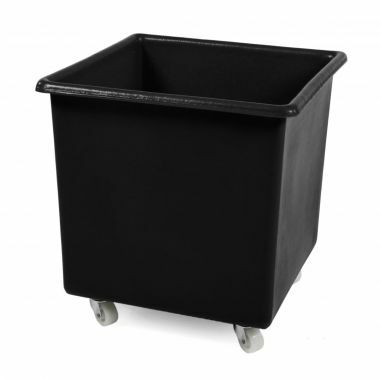 Supertuff Europe provide many industries with a range of plastic trucks that are ideal for material handling purposes on the shop floor. 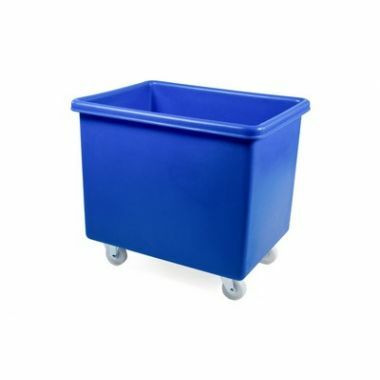 Manufactured in our UK factory using a rotational moulding process, our containers can comfortably cope with heavy duty applications. 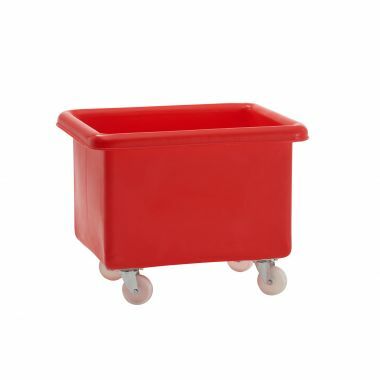 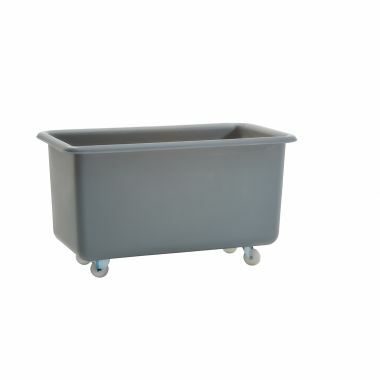 Using food grade polyethylene (MDPE) also ensures that these plastic tapered trucks can be used to store and transport high care products. 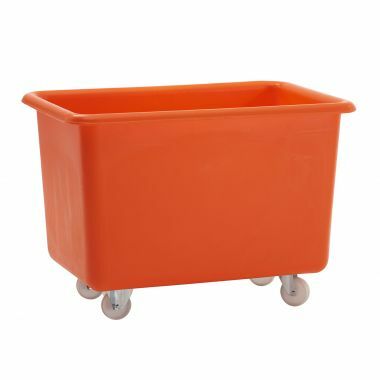 The seamless and smooth interiors of the plastic container trucks ensure that they are easy to clean and require little maintenance. 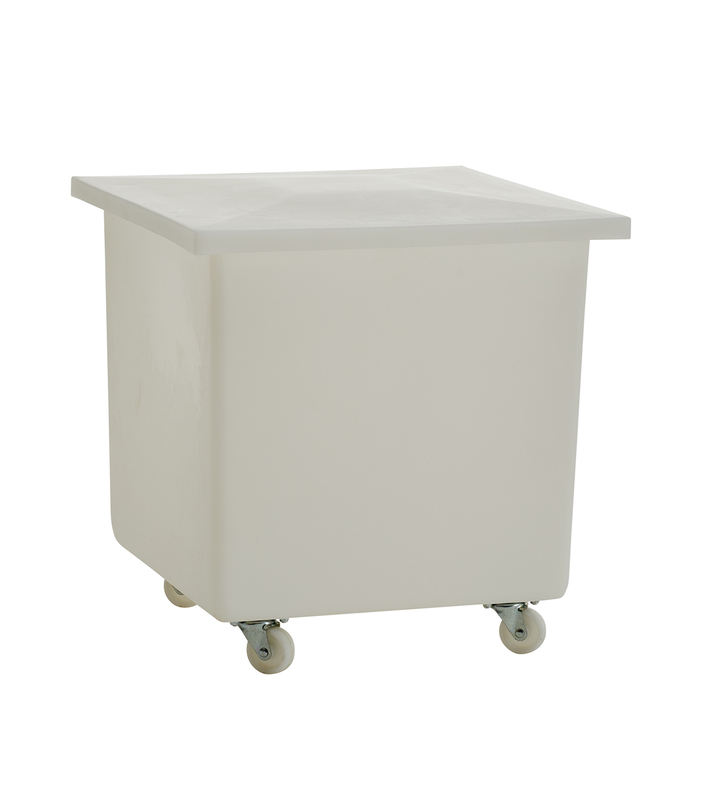 Situated on swivel castors, the range is easy to manoeuvre, even when fully laden with stock. 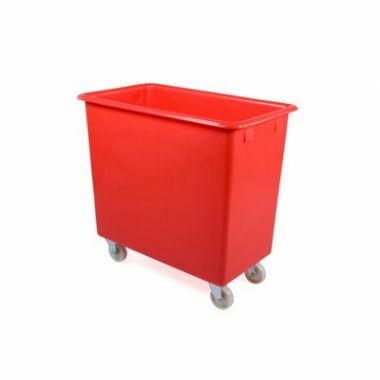 Some models are also equippable with a plastic handle to improve user handling. 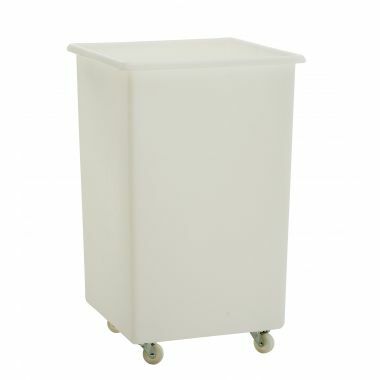 For more secure storage, a plastic drop-on lid can also be provided. 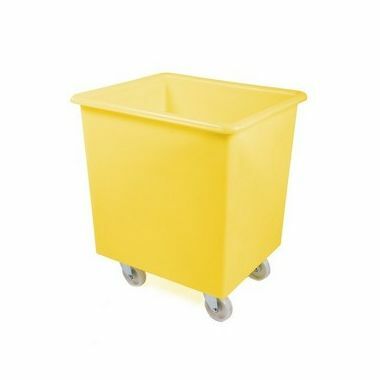 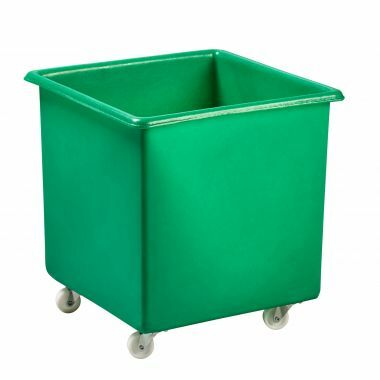 We manufacture our large plastic skips in many different colours to make sure they adhere to any colour coding systems that may be in use.